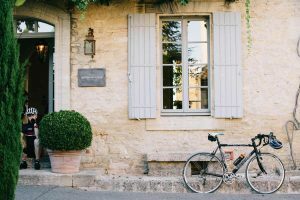 With so many styles and sizes of suitcases to choose from, how do you know if you are packing the right one for your walking or cycling holiday? This is a guide to the right suitcase for a holiday, where you will enjoy having luggage transferred between your accommodation. Pack with weight in mind. The first thing to check is the flight luggage allowance if you are travelling to your destination by plane. The allowance is usually indicated as a weight but some companies will detail a maximum size of suitcase, especially if you are taking hand luggage only. If you are travelling by train or car, you should also think about how much you can personally lift or lug about in terms of luggage. You don’t want to arrive at your holiday exhausted. 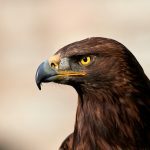 You should also check the info pack for your particular tour. If you are having your luggage transferred on the route, the carriers will have a weight restriction, though generally they tie in with the airline restrictions. The smaller the suitcase the less you will be tempted to pack. If you are heading off for a week’s holiday it’s better to go for a medium size, such as a 60 to 80 litre, and pack this. Even if you stuff this size full of clothes and essentials it is unlikely it will be too heavy. If you buy a much larger pack you will probably over-pack it and then be required to remove items or pay for (expensive) excess luggage. 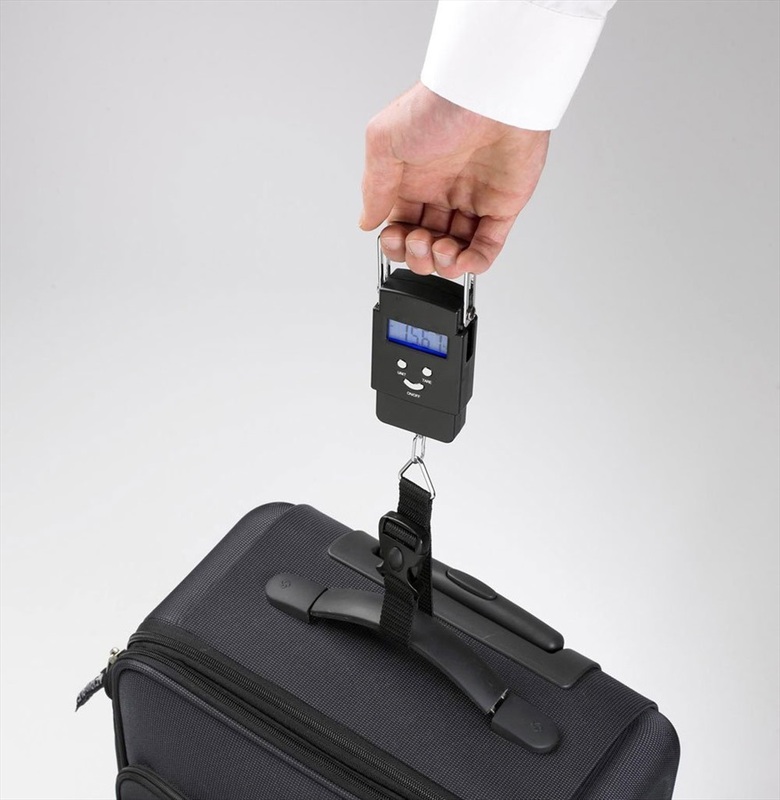 Buy a set of luggage scales so you can be sure what it weighs before heading to the airport. In general, hard cases will offer greater protection to your luggage, especially if you plan to take some fragile items on holiday. However, these are usually more expensive and heavier. 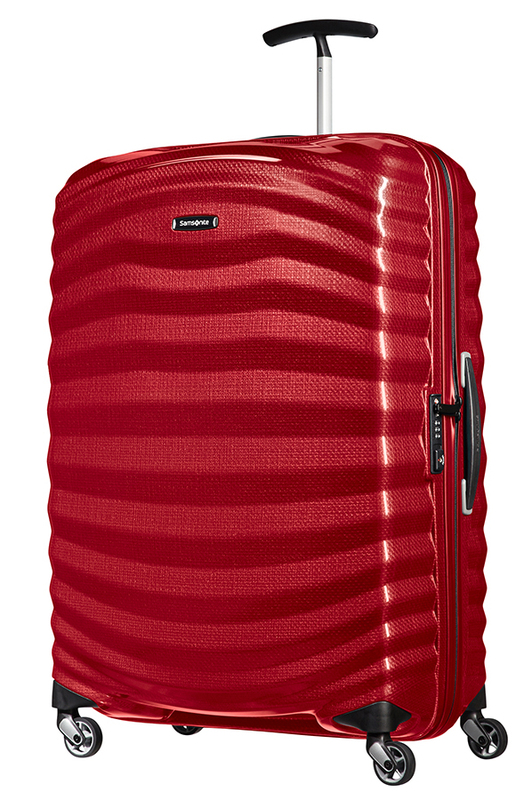 The Samsonite Lite-Shock case promises maximum impact resistance with minimal weight. A soft-sided suitcase will be a lighter choice and if you are packing only clothes, walking boots or cycling shoes, and a few toiletries (carefully wrapped in the centre of your clothes) this will be an adequate choice. 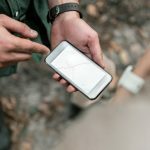 Look for tough and durable materials for both hard and soft-sided cases. 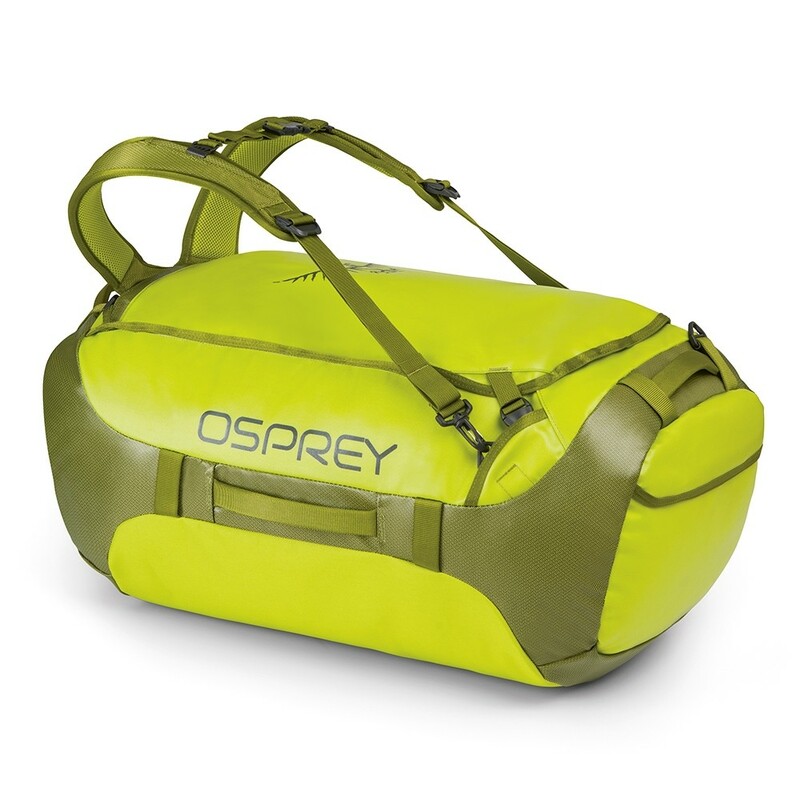 Osprey Transporter (from 40l to 135l) is “adventured proofed” with a durable and water-resistant outer. Compartments and dividers in suitcases allow you to pack items in different areas for easier access. If you suitcase does not have this, think about packing different items in plastic bags before putting into the luggage. Wheels are an increasingly popular choice for luggage. They make it a lot easier to wheel the suitcase on smooth ground, such as at the airport. 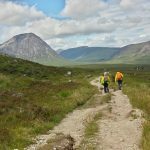 But you may need to lift the luggage to, for example, go upstairs or over uneven terrain. 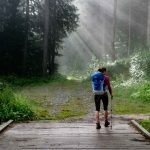 For this reason, it’s sometimes a better to choose a bag with shoulder straps, or pack a rucksack. 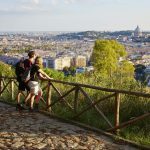 If your holiday will be off the beaten track, a bag that is easier to carry off the ground will be your best option, so you should consider luggage with rucksack-style shoulder straps or a rucksack. 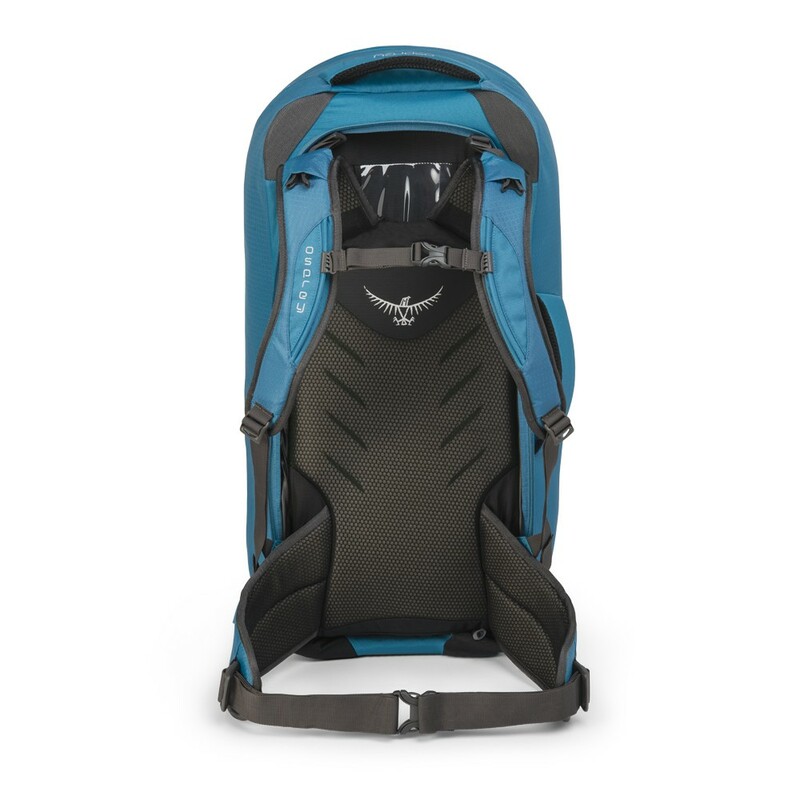 The Osprey Farpoint can be packed like a suitcase and carried like a rucksack. The Independent newspaper recently featured 7 best wheeled travel bags. 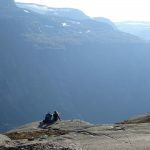 If you will be carrying a bag or rucksack around a lot on holiday it is important it is comfortable. Many brands make rucksack to fit the male and female frame. 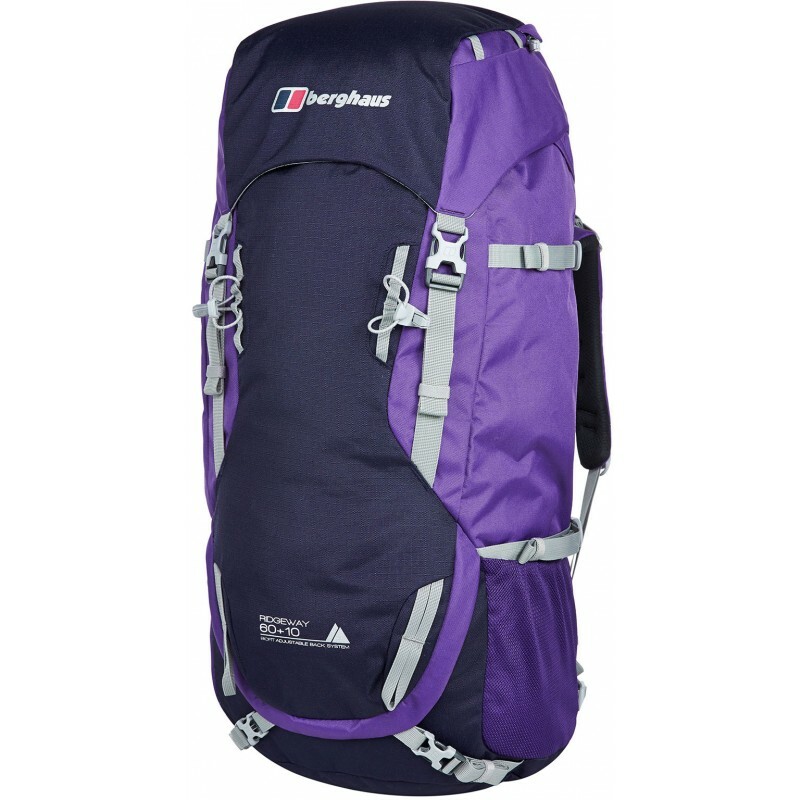 The Berghaus Ridegway 60 + 10l rucksack is designed to suit the female physique. If you know you will be holidaying somewhere that could be wet, try to choose a bag that is waterproof or water resistant. If not, pack your clothing and possessions in dry bags before putting them in the case. Airport conveyor belts and luggage transport vans are often filled with black bags. 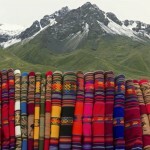 If you choose a bag that is brightly coloured or patterned you have a much greater chance of quickly spotting it. It will also avoid that horrible moment (and it does happen) where you arrive at your hotel and open the suitcase to find it is not yours. 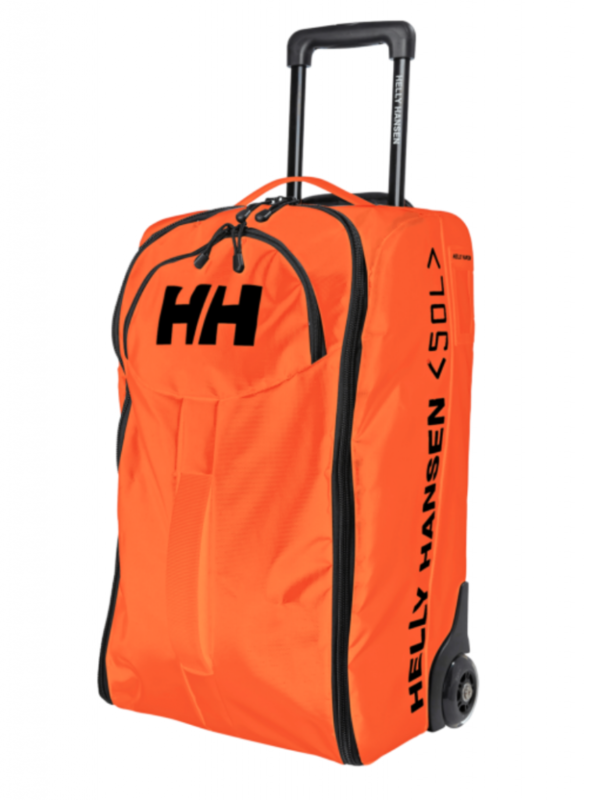 You will easily see this bright orange Helly Hansen Classic Duffel Travel bag. If you already have a black suitcase why not personalise it with a ribbon around the handle or colourful stickers? 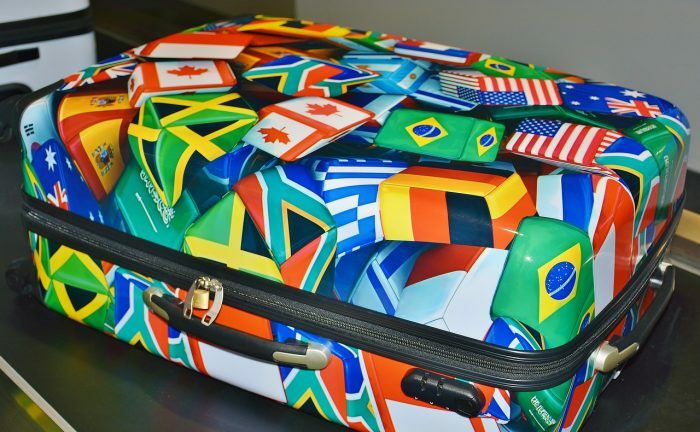 You can also personalise suitcases with large printed stickers. 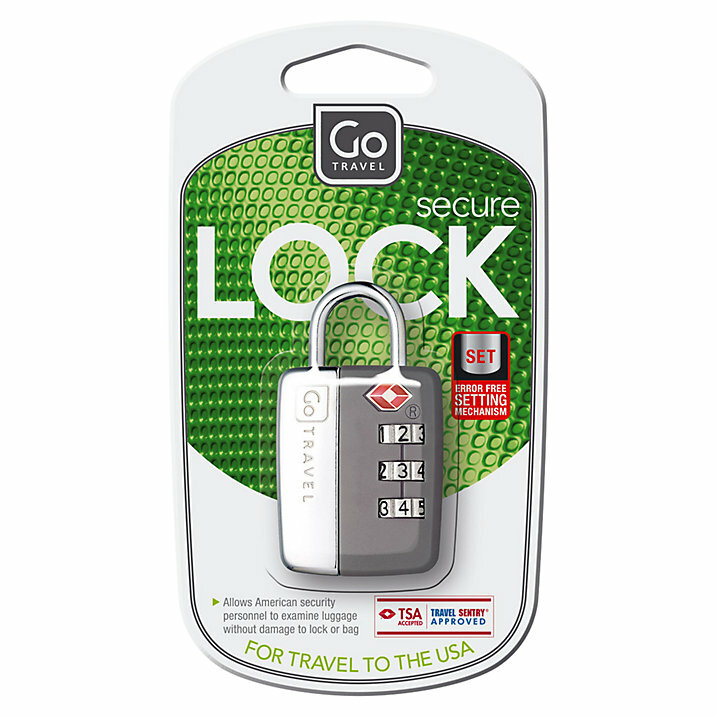 A TSA approved travel padlock is a good idea for keeping your suitcase secure while it travels. (TSA is Transportation Security Administration) Some people use cable ties as a cheaper (but throw away) alternative. TSA approved locks for cases. You should label the bag clearly too with your phone number, your airline and where you are going so that if the worst happens and the bag goes missing while travelling someone can contact you. Whatever luggage you choose there is a good rule when packing. 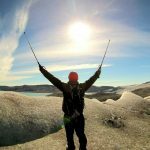 Put everything in your suitcase or rucksack that you think you will need. Then unpack it and repack it with all the things your will REALLY need. Most people find they save at least a third in weight if they repack their luggage like this. 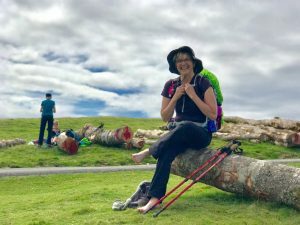 For any queries about the weight or size of luggage you can take on your walking or cycling holiday, please don’t hesitate to get in touch with any of our destination specialists.